I first tried essence when it was in a Glossy box, it was a face palette that I now use pretty much every time I do my make up to contour my face slightly. 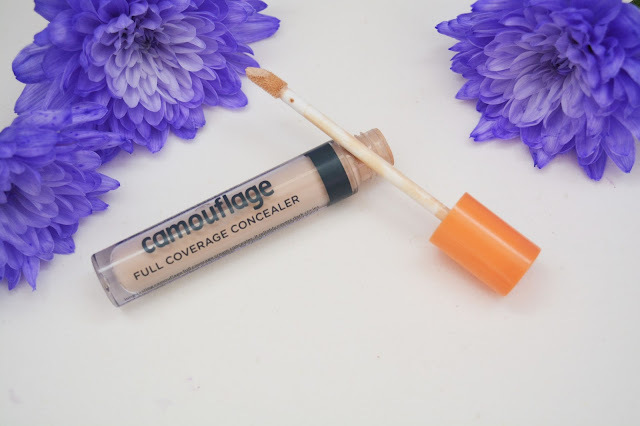 I new when I loved that product that I should try more from the brand and I thought a good place to start was concealer as it is the one product I struggle to find in most brands, so why not start there? The store I went to and from what I see online only had two shades, 05 and 10, and to say I am pale is quite the understatement, but 05 matched my skin nicely and 10 was probably a shade or two too dark. 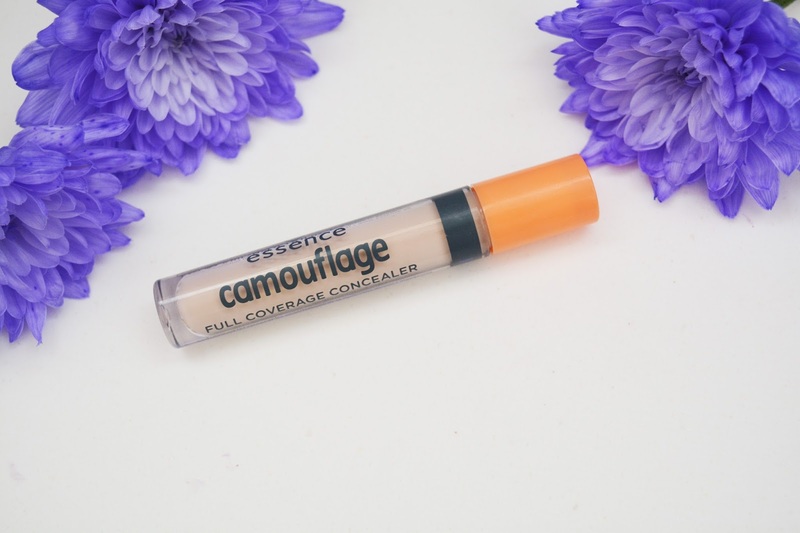 Packaged in a clear tube to allow you to see how much product is left and the colour of the product itself, it is reminiscent of other concealers and packaged well. With a bright orange lid, the product stands out in my make up collection and is easy to spot when going to do my make up. In what looks similar to most concealers, the lip gloss style product means the concealer has a doe foot applicator which is a good size and works well to apply product to the face. I feel the applicator is quite large which is good, but the stopper seems to pull a lot of product off leaving a modest amount on the doe foot applicator, which is good in some ways as you don't apply too much, but I find I need to go back for more. Formula wise the concealer is creamy and really pigmented meaning it applies nicely to the skin and is able to be blended out easily with minimal effort. I personally prefer to use a beauty sponge, namely the Real Techniques one to blend it out, but it blends in super easily with not much work. Although it is very pigmented I feel like it is also buildable as it does sheer out a little bit when blended in. The coverage is really nice with this product and I don't feel it looks heavy or cakey on the skin when applied, and its ability to build up on the skin makes it more versatile if you do want a really full coverage finish. I found that the concealer stayed really well on the skin when set with powder, which I always do, and didn't sink into lines or crease through the day. Overall I really do like this concealer, it conceals my under eye circles and leaves them looking radiant and lovely without too much effort, as well as covering spots nicely. It isn't the most full coverage but I can build it up where needed and I like that it means you can build it, rather than having a really thick concealer that wont blend easily. At just £2.50 and available at Wilkinsons here I think it is such great value and one I will get again. My only concern with this is that it only comes in two shades and as mentioned above the lightest shade is this one which is a good match for my pale skin, and the next shade is still one that would only match someone with a fairer skin tone, so the range is rubbish if you aren't pale, but if it will match I recommend it. Let me know your fave concealer as I would love to test out more.